This post describes the initial setup and permissions requirement to setup and use the visual column feature. If you use Office 365, you must first ensure the “custom scripting” setting is switched on. 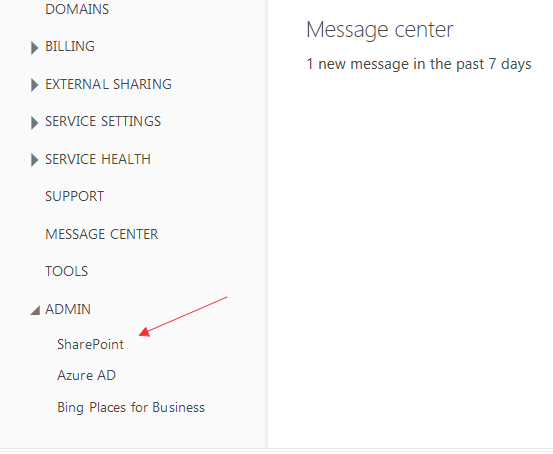 Note you perform this setting in the Office 365 admin center, not on the individual site level. By default, Microsoft switches off the “custom scripting” setting, by enabling it, there are many additional benefits. Read about it here. To enable custom scripting, follow these steps. Note: this setting takes 24 hours to take effect. 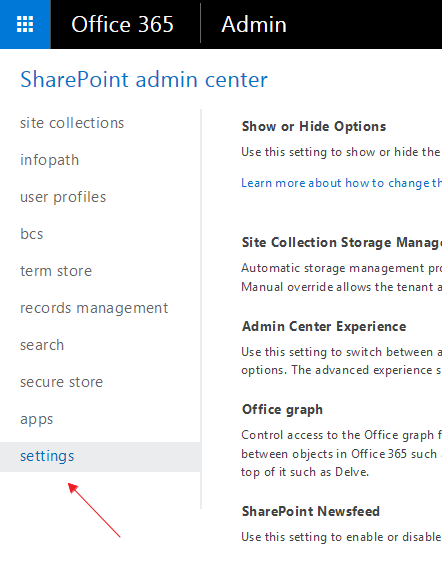 Note the permission requirement applies to both Office 365 and on-premise SharePoint 2013. To setup and create visual columns, the current users must have “Design” or “Full control” permission. Just having “Member” permission level is not enough to setup or create a visual column. However, just to display a visual column, “Read” permission is enough. If you are using custom permission levels, the current user must have the following rights. Once you have enabled “custom scripting” (office 365 only) and you have the right permissions, you can finish the initial setup. 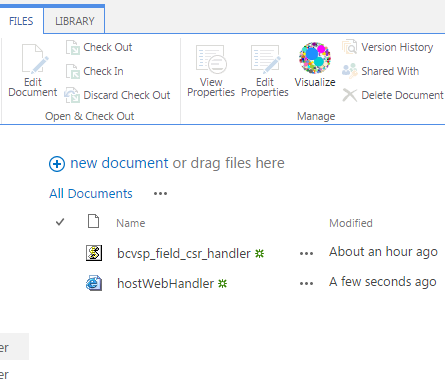 Due to an architecture requirement in SharePoint app, an initial setup step is required before visual columns can be created. A handler file must be uploaded into a particular document library by the site admin. The initial setup only has to be performed once, on a per site basis. 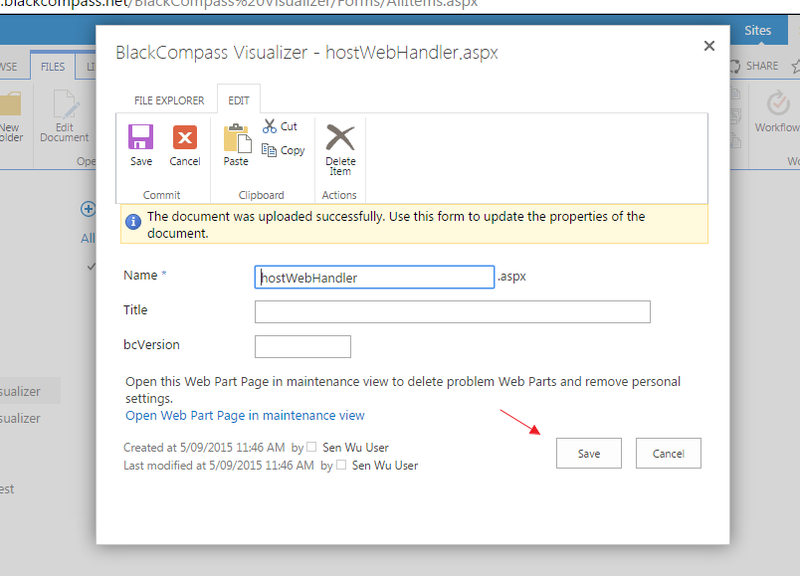 It is a 2 step process, first download the handler file (hostWebHandler). Once file is downloaded, upload it to the document library. The end result looks like this. Note the handler file name must be “hostWebHandler”. Once uploaded, click on the “verify setup” button.